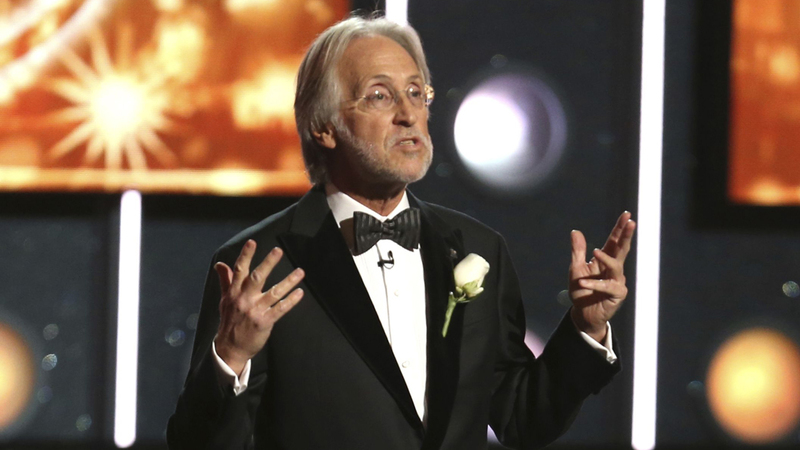 The Recording Academy has revealed that president/CEO Neil Portnow, who has weathered months of criticism following comments at the 2018 Grammy Awards that women need to "step up" in order to see more representation on the annual awards show, will be exiting his post in July 2019. The statement reads as follows: "The Recording Academy announced today that President/CEO Neil Portnow will begin preparing for a leadership transition after choosing not to seek an extension on his current contract, which expires in July 2019. Portnow shared his plans at the Recording Academy's semi-annual Board of Trustees meeting last week. Throughout the next year, Portnow will work with the Board to chart out an organizational succession and transition plan, while continuing his current work as active President/CEO of the Recording Academy and MusiCares, and Chair of the Board of the GRAMMY Museum. "The evolution of industries, institutions, and organizations is ultimately the key to their relevance, longevity, and success," said Portnow. "Having been a member of the Recording Academy for four decades, serving as an elected leader and our President/CEO, I have not only witnessed our evolution, but proudly contributed significantly to the Academy's growth and stature in the world. When I had the honor of being selected to lead this great organization in 2002, I vowed that on my watch, for the first time in our history, we would have a thoughtful, well-planned, and collegial transition. With a little more than a year remaining on my current contract, I've decided that this is an appropriate time to deliver on that promise. Accordingly, I'll be working with our Board to put the various elements in place that will ensure transparency, best practices, and the Academy's ability to find the very best, brightest, and qualified leadership to take us into our seventh decade of operation. I truly look forward to continuing my role leading the Academy in the year ahead, and to continuing the pursuit of excellence and the fine missions we embrace and deliver."